Comedy has become the main genre of Bollywood Film Industry and comedy movies give you the surety of success at the box office if you have a good story and a good director who knows how to make people laugh. We are sharing 40 Best Hindi comedy movies of Bollywood, We are trying to include all classics and cult hit Comedy movies of Bollywood but in case you found something missing you can include that movie in the comment section. these are one of the finest comedy movies ever, and you will enjoy watching these Bollywood Comedy movies. 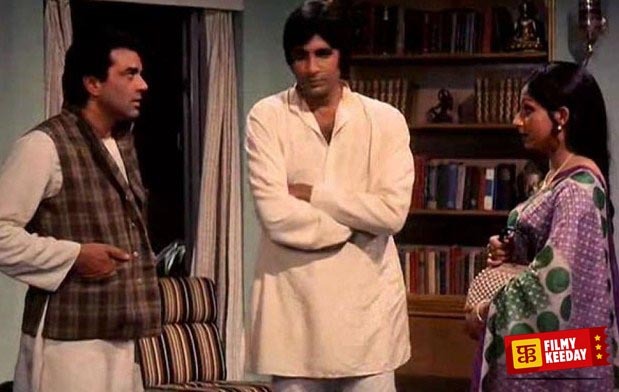 Lets start with the list of Old hindi comedy movies first, then we will proceed to Hindi Comedy Films of 80s and 90s, after that we will share the compete list of new Bollywood Comedy Movies at the end. Golmaal is a Hindi comedy film directed by Hrishikesh Mukherjee. Golmaal was a big hit in terms of box office collections. 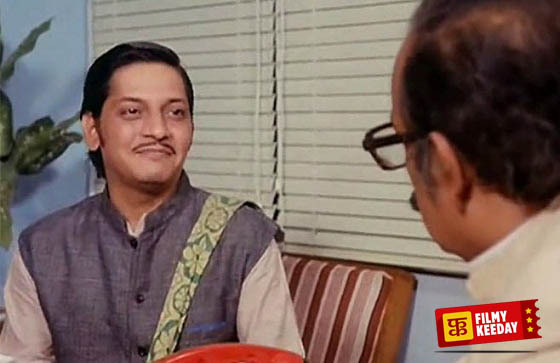 Still, people love this comedy movie it’s a classic comedy movie of Bollywood starring Amol Palekar and Utpal Dutt. 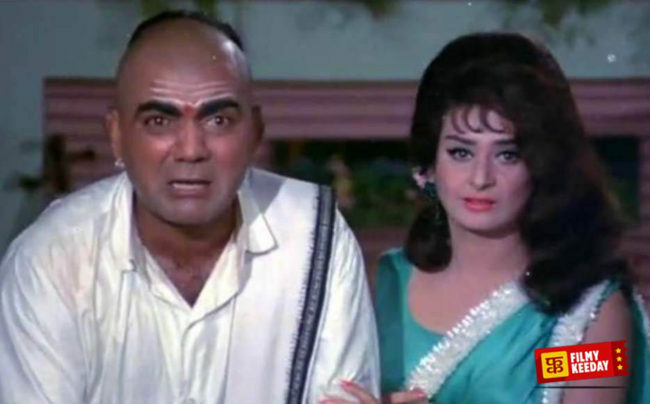 Padosan is an old Classic Bollywood Comedy movie directed by Jyoti Swaroop and produced by Mehmood. Starring Sunil Dutt, Saira Banu, Kishore Kumar, Mehmood. The movie is based on a simple guy who loves his neighbor girl. 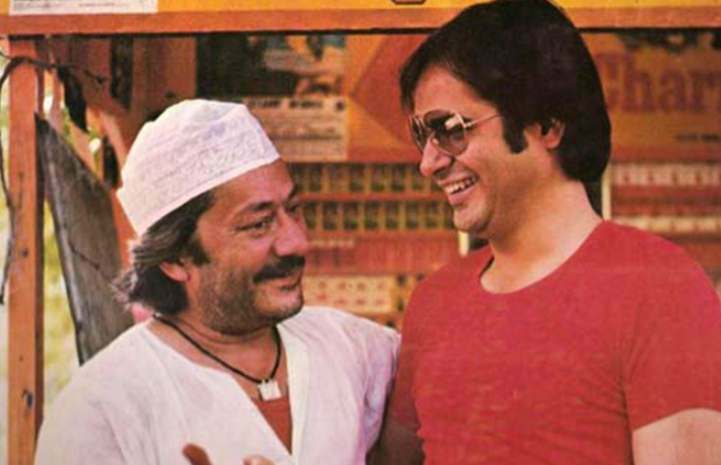 Chashme Buddoor is a Bollywood classic film starring Farooq Shaikh, Deepti Naval, Rakesh Bedi, Ravi Baswani and Saeed Jaffrey. It was a comedy film based on the life of 3 bachelors. Later David Dhavan remakes it again with the Same title starring Ali Zafar, Sidharth, and Divyendu Sharma. Chupke Chupke starring Epic Pair of Sholay Amitabh Bachchan and Dharmendra directed by Hrishikesh Mukherjee. 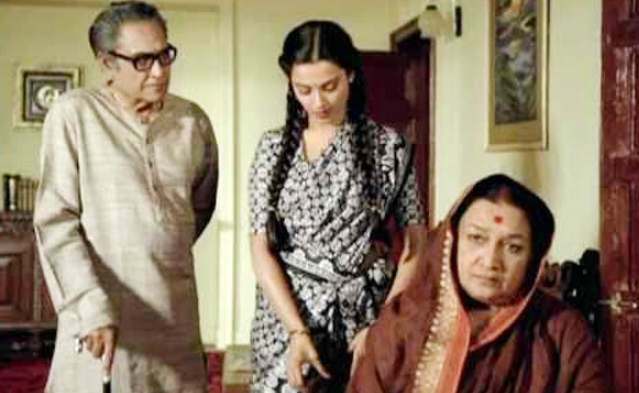 The movie is based on the Upendranath Ganguly’s Bengali story Chhadobeshi. 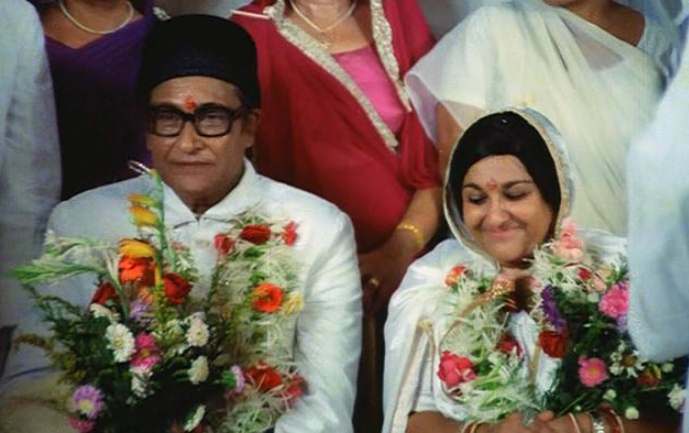 Bawarchi is a 1972 comedy film directed by Hrishikesh Mukherjee, starring Rajesh Khanna and Jaya Bhaduri. The film was inspired by the 1966 Bengali film, Galpa Holeo Satyi. The film is a clean family comedy movie about a Chef who reunites a family. 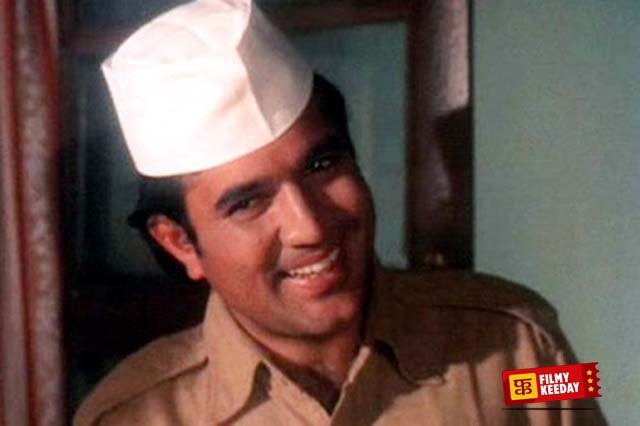 Kisi Se Na Kehna is a 1983 comedy film, directed by Hrishikesh Mukherjee. The film stars, Farooq Shaikh, Deepti Naval, and Utpal Dutt. It’s a story of father and son, Father tries to save his son from getting spoiled in a new generation. Khatta Meetha is a 1978 comedy-drama film directed by Basu Chatterjee starring Rakesh Roshan, Bindiya Goswami, Ashok Kumar, and Pearl Padamsee. It’s based on the marriage of two single parents, and how their son and daughter manage their lives after that. Baton Baton Mein is a 1979 comedy-drama film directed by Basu Chatterjee, starring Amol Palekar, Tina Munim, and Pearl Padamsee. The film did an average business at Box Office but later on became quite famous among audiences. Angoor is a classic comedy film based on the Shakespeare play Comedy of Errors. Angoor was directed by Gulzar. 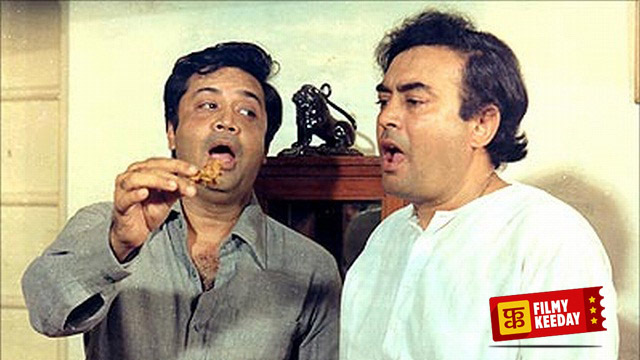 Sanjeev Kumar, Deven Verma are in lead roles. Read our Review of Angoor. Khubsoorat is a classic comedy movie directed by legendary director Hrishikesh Mukherjee. It was a simple family entertainer shares the family values and love. Rekha Won the best actress Filmfare award for her role in Khubsoorat. Dulhe Raja starring Govinda, Kadar Khan, Johnny Lever and Ravina Tandon. Dulhe Raja shows the fight between Govinda and Kader Khan. 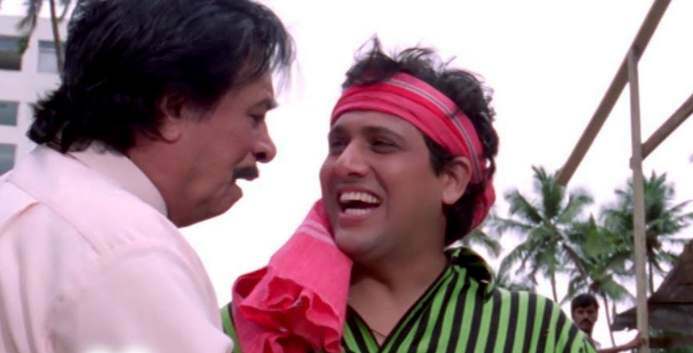 Kader Khan is an owner of a 5 Star hotel and Govinda runs a small Dhaba(A roadside food Place) in Hotel Compound, Dulhe Raja is still entertaining and loved by Indian Audience. Judwaa starring Salman Khan, Karishma Kapoor and Rambha in lead roles. the film was directed by David Dhawan. Judwaa is a remake of Jackie Chan’s movie Twin Dragons and of the Telugu movie Hello Brother. Jaane Bhi Do Yaaro is a Satirical comedy film based on the corruption in Indian politics, Bureaucracy, and Business. How their roots are spread from the top to the bottom level. Naseeruddin Shah Ravi Baswani, Om Puri, Pankaj Kapur, Satish Shah, Satish Kaushik, Bhakti Barve, and Neena Gupta are in the main roles. Epic Bollywood Comedy movie starring Aamir Khan and Salman Khan. The movie was declared flop, but after the DVD Release, it becomes one of the most watched comedy movies. 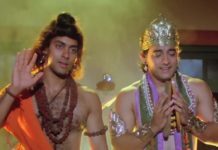 Andaz Apna Apna gained cult following and movie loved by All Aamir Salman Fans and Andaz Apna Apna is in Best Hindi Comedy Movies list. Hera Pheri is a Hindi Cult Comedy film directed by Priyadarshan Starring Akshay Kumar Sunil Shetty and Paresh Rawal in the lead roles. It was based on the Malayalam Movie Ramji Rao Speaking. 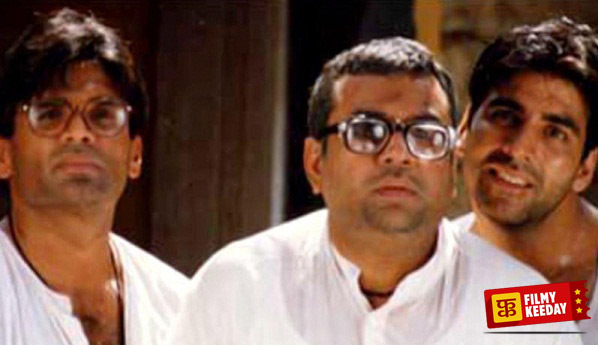 Hera Pheri is considered as one of the finest Bollywood Movies. Chameli Ki Shaadi is directed by Basu Chatterjee starring Anil Kapoor, Amjad Khan, and Amrita Singh. 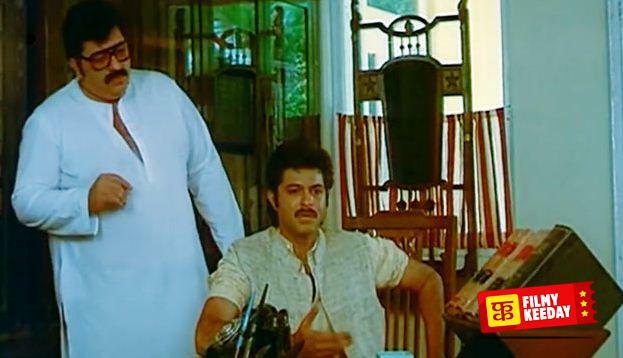 The film has a cult following and still, people love the characters of this movie Specially Anil Kapoor’s Role. The film was declared an all-time blockbuster of that time. Ishq is a 1997 Bollywood film starring Aamir Khan, Ajay Devgan, Kajol, and Juhi Chawla. 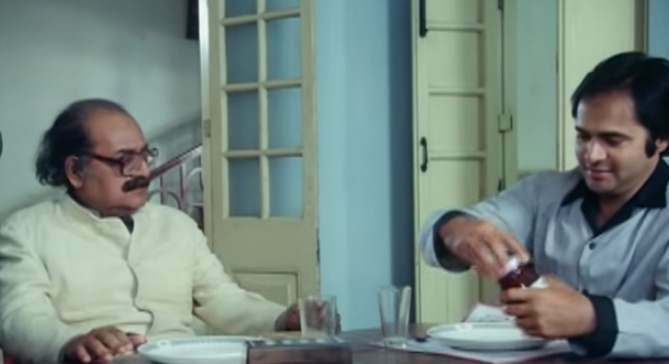 The movie plot is quite simple and old rich dads and their son/daughter love poor, but Movie was full of comic moments and was a huge hit of 1997. 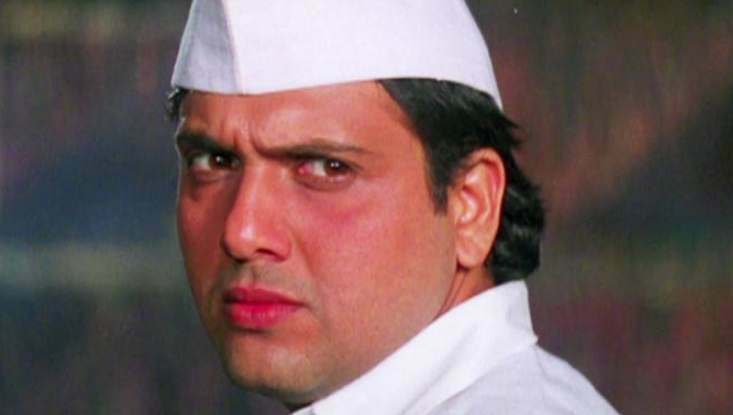 Hero No 1 was directed by David Dhawan starring Govinda and Karishma Kapoor. It was slightly based on the Old classic Bawarchi but the overall plot of the movie was different. 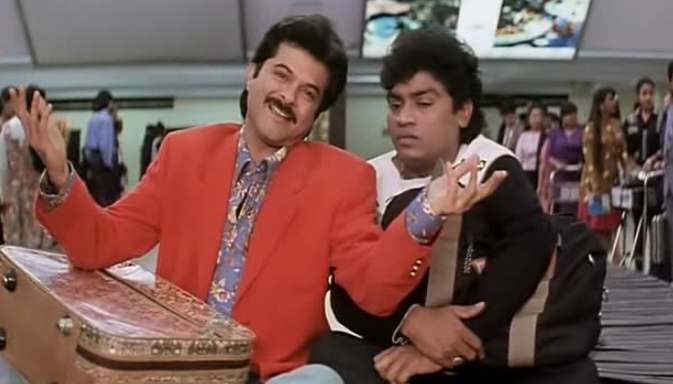 Deewana Mastana is a Bollywood Romcom directed by David Dhawan starring Anil Kapoor, Govinda, and Juhi Chawla. 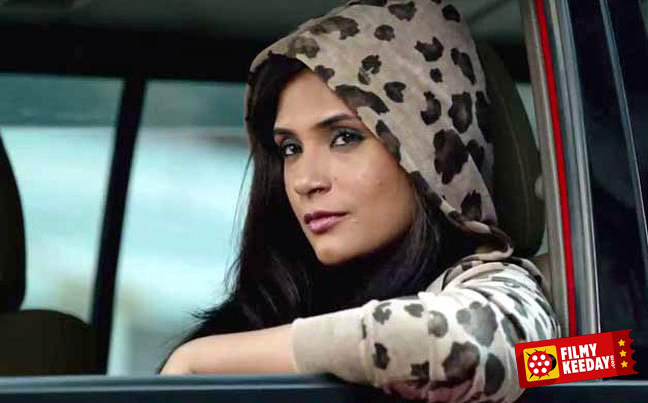 The film is about two men who fall in love with a Psychiatrist, Dr. Neha. Both befriends Neha but later finds out that Neha is getting married to Prem. Chahi 420 is a comedy film directed by Kamal Hassan starring Kamal Hassan and Tabu. 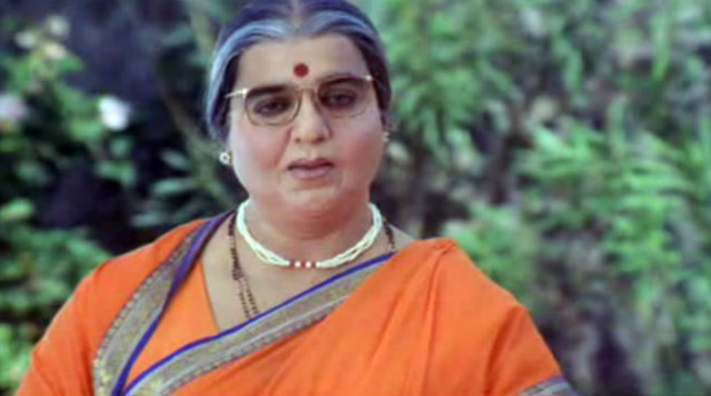 Kamal Hassan plays the role of a loving husband, who, to woo back his beloved wife, becomes an elderly woman and takes the job of a Nanny. This transformation creates lots of hilarious troubles. Umesh Shukla directed this satirical comedy film OMG-Oh My God! starring, Paresh Rawal, and Akshay Kumar in the lead roles. OMG is quite similar to an Australian film, The Man Who Sued God. but actually, it was based on a Gujarati play Kanji Virudh Kanji. OMG received positive reviews from Film Critics but, it was criticized by Godmen. 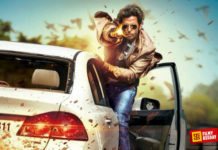 The audiences loved the film and declared as Super Hit at the Box Office. Rajkumar Hirani directed film 3 Idiots is Hindi Comedy drama movie starring Aamir Khan, R Madhavan, and Sharman Joshi. The film is about 3 engineering students and their life at an engineering college. It also shares the difficulties engineering students faced during their term. It also deals with the issues of our education system in a funny way. 3 idiots was the blockbuster movie of that year and still considered as one of the best films of Bollywood. Bareilly ki Barfi is a Hindi comedy film starring Ayushman Khurana, Kriti Sanon and Rajkumar Rao in the lead roles. BKB is the story of a small town girl who is different from other girls, and she met a guy with who accept her the way she is, but due to lots of lies story takes so many comic turns and Raj Kumar Rao gives us some great comic moments. Fukrey is a story of 4 guys, Honey(Pulkit Samrat), Chucha (Varun Sharma), Lali(Manjot Singh) and Zafar(Ali Fazal) who wants to earn money and they gamble money on lotteries and lost, the problem starts when Bholi Punjaban(Richa Chadha) wants her money back. Vicky Donor is a comedy-drama film directed by Shoojit Sircar, produced by John Abraham. The film stars Ayushmann Khurrana, Yami Gautam, and Annu Kapoor. The film was highly praised by both, critics and viewers. The film did a fabulous business at Box Office and was declared a Super Hit. The film is about, sperm donation and Infertility. Hungama is a comedy film directed by Priyadarshan. It was a multi starer movie. it was based on Charles Dickens’ play, The Strange Gentleman. Hungama was a surprise hit. Bhool Bhulaiyaa is a comedy thriller film directed by Priyadarshan, starring Akshay Kumar, Vidya Balan, Shiney Ahuja and Ameesha Patel. The film is an official remake of the 1993 Malayalam film, Manichitrathazhu. The film received a positive response from film critics and was a huge success at box office. 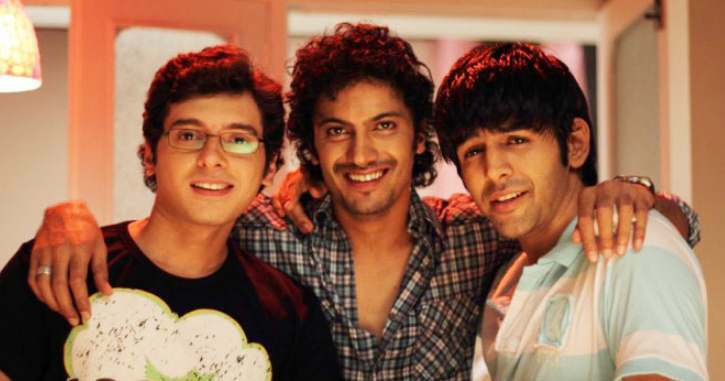 Pyaar Ka Punchnama (Punchnama means Postmortem) is a 2011 comedy film directed by Luv Ranjan. As the name suggests the film is a Postmortem of Love in every sense. The film failed to get a good response from Box Office but became instant Hit after it got premiered on Television. 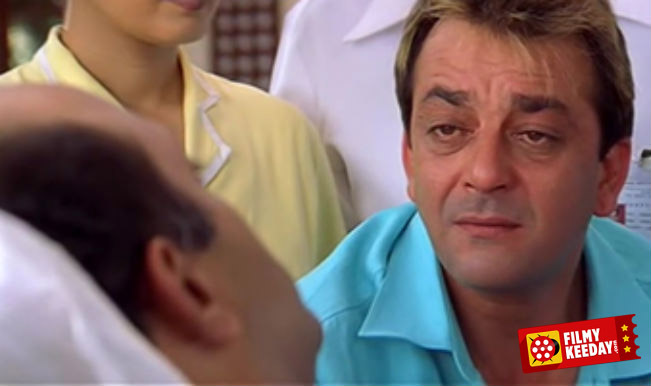 Munna Bhai MBBS is a comedy Drama film directed by Rajkumar Hirani, starring Sanjay Dutt and Arshad Warsi. The film won many Filmfare awards and National Film Award 2004 for Best Popular Film. The film is a kind-hearted goon, who starts studying for MBBS and challenges the emotionless standards of the Doctors. Lage Raho Munna Bhai is the follow-up to the 2003 film, Munna Bhai MBBS. 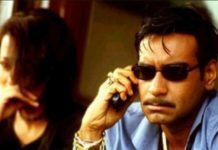 The comedy film is directed by Rajkumar Hirani and stars Sanjay Dutt, Arshad Warsi, and Vidya Balan. The film is about Gandhigiri in the modern times. 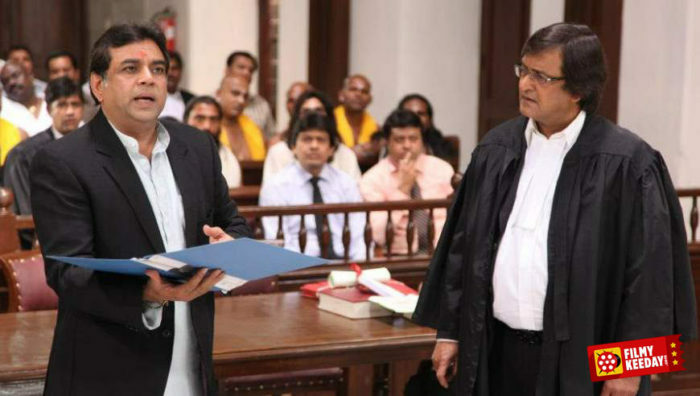 Bheja Fry is a comedy film directed by Sagar Ballary, starring Rajat Kapoor, Vinay Pathak, and Ranvir Shorey. The film was based on the French Movie, Le Diner de Cons. Bheja Fry is Praised by critics and it was a surprise hit of that year. Dhamaal is a 2007 comedy film directed by Indra Kumar, starring Sanjay Dutt, Arshad Warsi, Riteish Deshmukh, Javed Jaffrey and Aashish Chaudhary. The film is an official remake of the 1963 American Comedy Film, It’s a Mad, Mad, Mad, Mad World. The sequel to the film was released in 2011 with the name, Double Dhamaal. Kya Kool Hai Hum is an Adult comedy film directed by Sangeeth Sivan, starring Tusshar Kapoor, Riteish Deshmukh, Isha Koppikar and Neha Dhupia. The film got highly negative reviews but was successful at Box Office. In 2012, the sequel to the film with the name, Kya Super Kool Hai Hum was released. Welcome is a 2007 comedy film directed by Anees Bazmee, starring Akshay Kumar and Katrina Kaif, Anil Kapoor, Nana Patekar, and Mallika Sherawat. The film did fairly well business on Box Office, despite a tough competition from Taare Zameen Par. Chillar Party is a Children’s comedy film, directed by Nitesh Tiwari and Vikas Bahl. The film is produced by UTV Motion Pictures, Ronnie Screwvala and SKBH Productions (Salam Khan Being Human Productions). The film won 2011, Nation Film Award for Best Children’s Film. 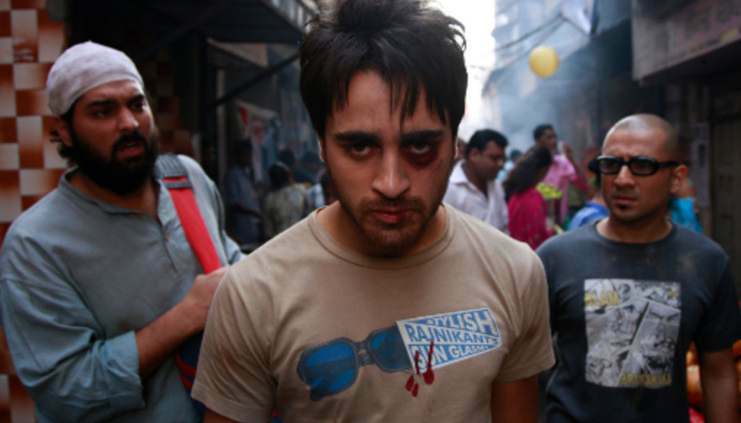 Delhi Belly is a black comedy film directed by Abhinay Deo and written by Akshat Verma, starring, Imran Khan in the main lead. The film was given an A certificate for the adult content and obscene language. The film was commercially successful and was later remade in Tamil with the name Settai. Mujhse Shaadi Karogi is a 2004 comedy film directed by David Dhawan, starring Salman Khan, Priyanka Chopra, and Akshay Kumar. The film did a strong box office collection and was declared a Blockbuster. Mujhse Shaadi Karogi was highest grossing Bollywood Film of 2004. 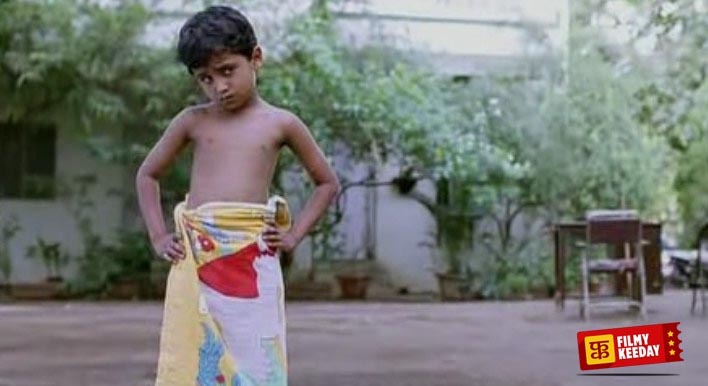 Comedy Genre is not new in Indian Cinema and it has been one of the most used genres in Indian cinema. 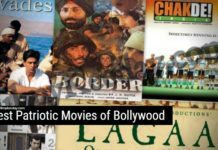 These Best Bollywood Comedy Movies are beautifully crafted and perfect entertainers for your family. This was the complete list of best Hindi Comedy Movies, You can add your Favorite Film in Comment Section. We will update the list regularly! housefull,housefull2 and desi boys which are not listed. Great post on Bollywood comedy movies. I have written a similar article but the only difference is that’s entirely my list of favorites. Does OMG come under comedy genre? I amn’t sure. Among all, my favorite is Andaz Apna Apna and Golmaal (1979). According to me, Kya Super Cool Hai Hum is also a good Adult comedy film in Bollywood. 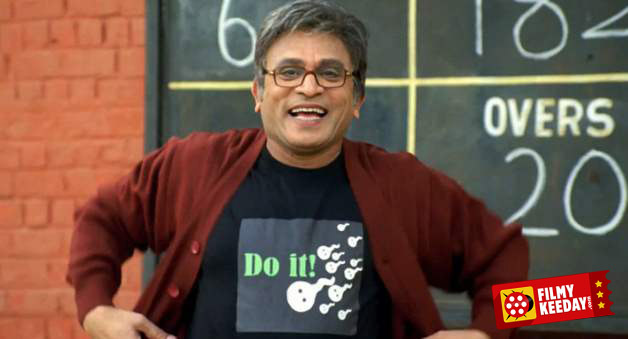 Yes, Kya Super Cool hain hum is good, We have added it to our list of Best Adult Comedy Movies in Hindi, check that mam..